Defend Your Life! 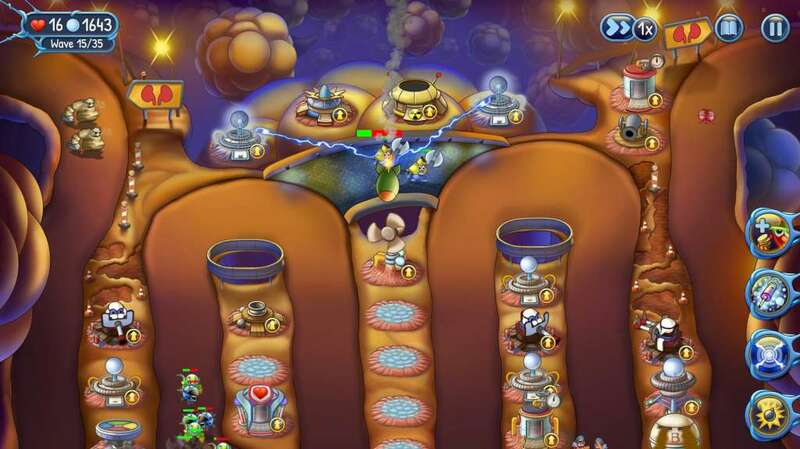 Is tower defense set in human body where players are fighting against villain hordes of viruses and bacteria. Levels and units correspond to reality of human anatomy. 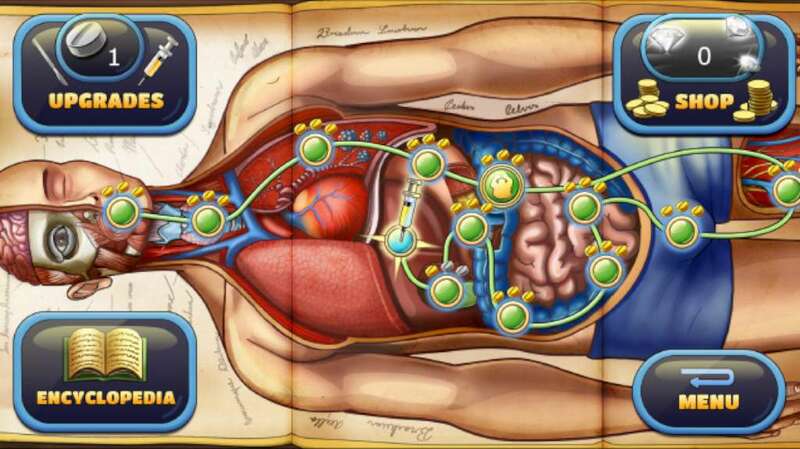 Show your tactical and strategy thinking in epic battlefields situated in appendix, pancreas, heart, brain and many others vital organs. 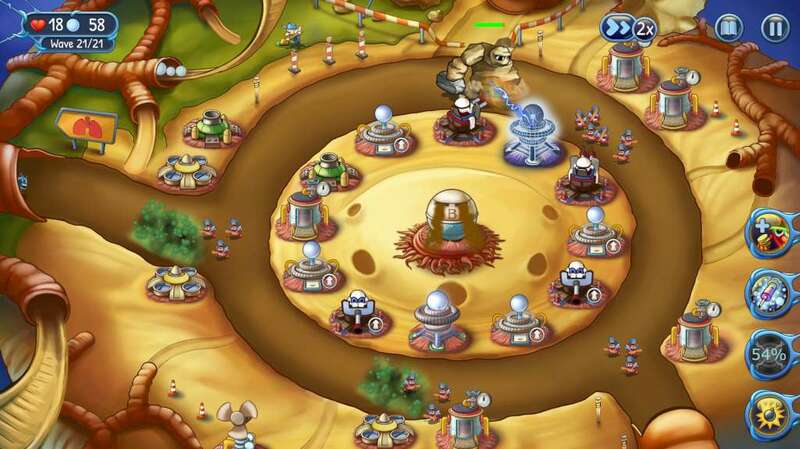 Customize build order of towers and use wisely upgrades and mighty spells. 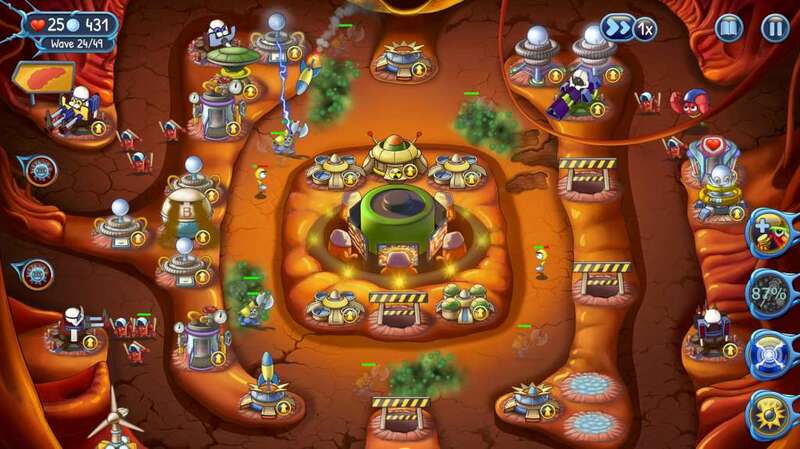 Use electric shock, bombard the enemies or support your towers by adrenalin injection. Summon mighty Golem and stop enemies like Flu, Cold, kidney stones or cancer. Everything in outstanding graphics. Use headphones for engaging audio experience included original music and sound design. 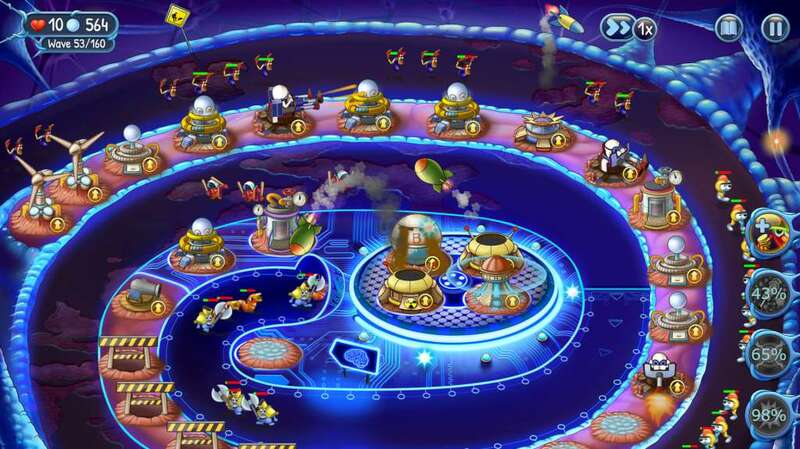 Addictive gameplay that will hook you in the human body for hours and hours!